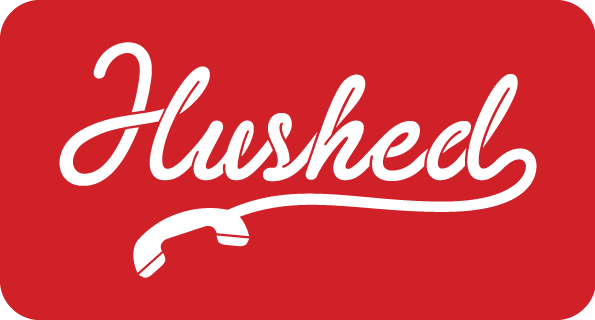 ❗NOTE: Hushed encourages E.164 phone number formatting when inputting destination numbers. This is an internationally-recognized standard phone number format that will help to ensure deliverability of calls and sms messages across the globe. ❗NOTE: If you are unsure of your destination number's Country Code, please see this Wikipedia page reference for a list of countries and calling codes.